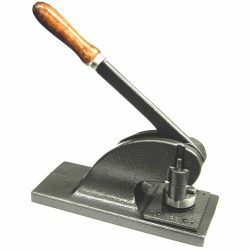 Our Consular range is an extra heavy duty desktop lever press which can emboss onto heavy weights of paper. Also available, is the Interchangeable Consular IDF. The IDF version has an Interchangeable Die Facility to allow the user to quickly and easily change embossing seals. The precision location system gives perfect alignment for IDF die sets that you may need in the future. 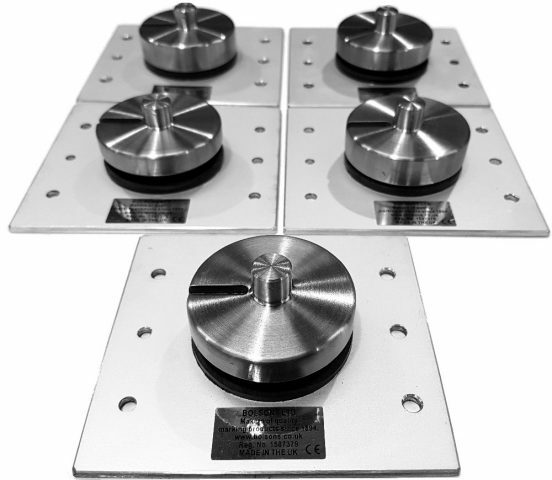 This very strong, well engineered embossing press, has two guide rails to support the embossing die. This results in a good, even impression through heavy art paper, photographs, notary ribbon and debossing thick mount card. Ideal for artists, print framers and the Notary public.